Bitcoin is a type of cryptocurrency. While it is a currency, the majority of people don’t buy them in order to purchase goods. Rather, most people seem to hold onto them in the hopes of one day selling them for fiat currency and making a profit. As such, investing in Bitcoin is not about wishing for a future in which centralised currency is no longer exist, it is about earning more regular money. Bitcoin was not designed in order to become an investment. However, it is incredibly volatile, which makes it very difficult for it to be used as an acceptable currency. At the start of a bitcoin transaction, it is possible that its value is much higher than at the end of the transaction, even if there are only a few minutes of time between that. So volatile is Bitcoin that, by the end of 2017, it had a $20,000 value. In the latest report shows that it is crushing tremendously and now doesn’t even reach the $10,000 mark. That is within just 5 months but it is just as possible that people will wake up tomorrow and it will be worth $50,000. It is all down to what people are willing to pay for it. This volatility is what makes investing in Bitcoin quite complex. Even the most professional and experienced analyst simply cannot predict the direction the cryptocurrency will move in. On the one hand, this is the main reason why financial experts do not recommend it, particularly for the Beginner investor period on the other hand, this is also precisely what makes bitcoin so interesting. Furthermore, bitcoin is accessible to the everyday individual. IIt can, in a sense, be compared to penny stock, which some people would say is akin to gambling in a casino. And while nobody would recommend gambling in a casino in order to earn millions, the reality is also that there are plenty of people who went on a day trip to Vegas and came back millionaires. Investing in Bitcoin is reasonably complex to set up. However, once you have done that comma it is incredibly easy. If you want to build a retirement fund, then you must choose between a traditional or Roth self directed IRA. Most of the time, you will also have to set up as an LLC in order to be able to fund your retirement account and purchase cryptocurrency. You need to find a custodian that allows digital IRS and you also have to open a digital wallet, used for the purchasing and selling of the cryptocurrency. Once you have done all of this, you will be good to go and investing in cryptocurrencies will be possible. It is imperative that you properly monitor the market as this type of account is completely self directed, meaning that you have to decide what percentage of your investment funds go to the cryptocurrency and when you want to buy and sell. 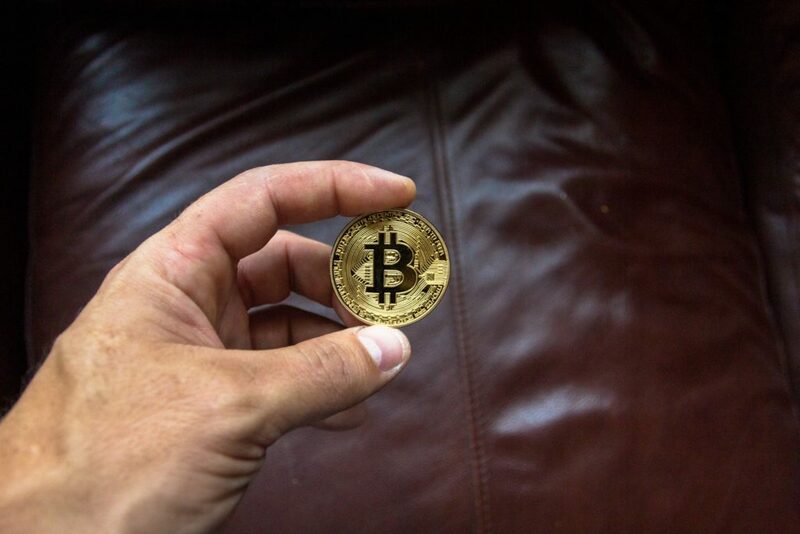 Investing in Bitcoin is both scary and exciting, and if you have the ability to cope with the stress it will undoubtedly cause, then it is certainly a consideration worth making.